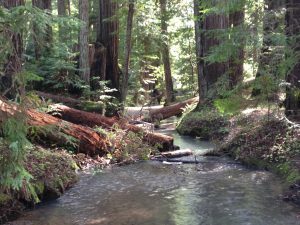 The mission of the Mendocino County Resource Conservation District is to conserve, protect and restore wild and working landscapes to enhance the health of the water, soil, and forests in Mendocino County. 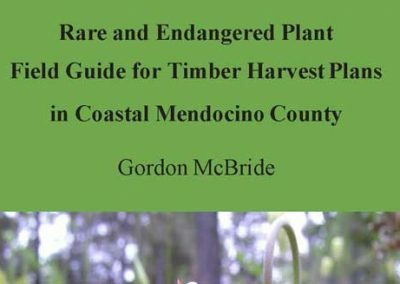 Invest in Healthy Soils, Forests and Water in Mendocino County! 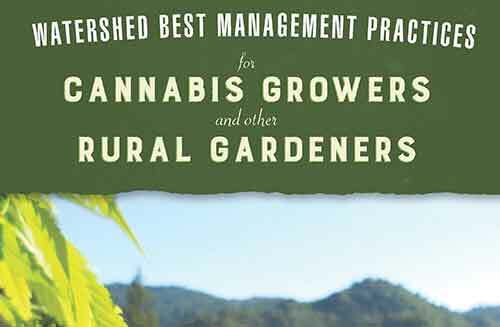 Help create a more resilient Mendocino County! 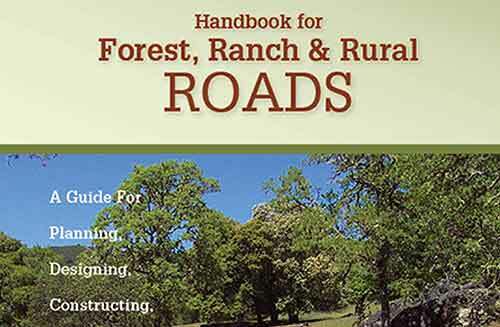 From water security to soil health, forest plans to fire preparedness, the MCRCD is your local partner for healthy streams, soils and forests since 1945. We are 20% of our way to our $5000 goal! 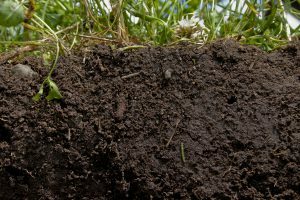 Join your neighbors in donating to the MCRCD! 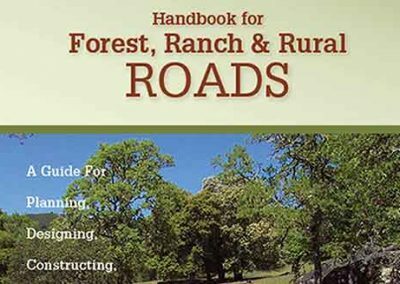 A Guide For Planning, Designing, Constructing, Upgrading, Maintaining And Closing Wildland Roads Click Here To Download! 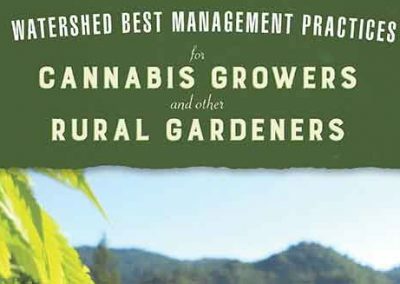 Watershed Best Management Practices for Cannabis Growers and Other Rural Gardeners 2018 Click Here To Download! 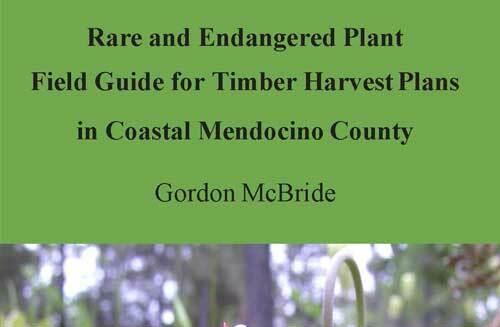 Field Guide – Click Here to Download! Office Manual – Click Here to Download! 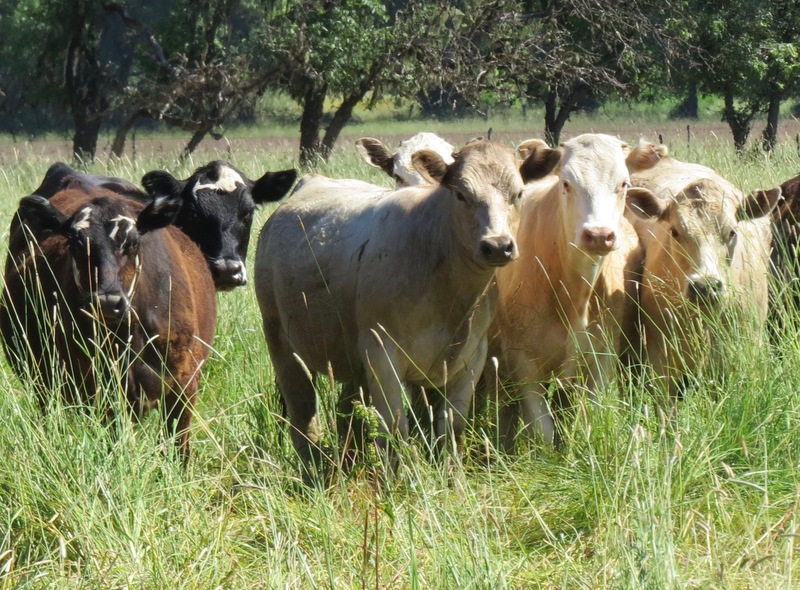 The RCD works with communities to voluntarily conserve, protect, and restore natural resources in a landscape that supports agriculture, urban areas, and wild lands. 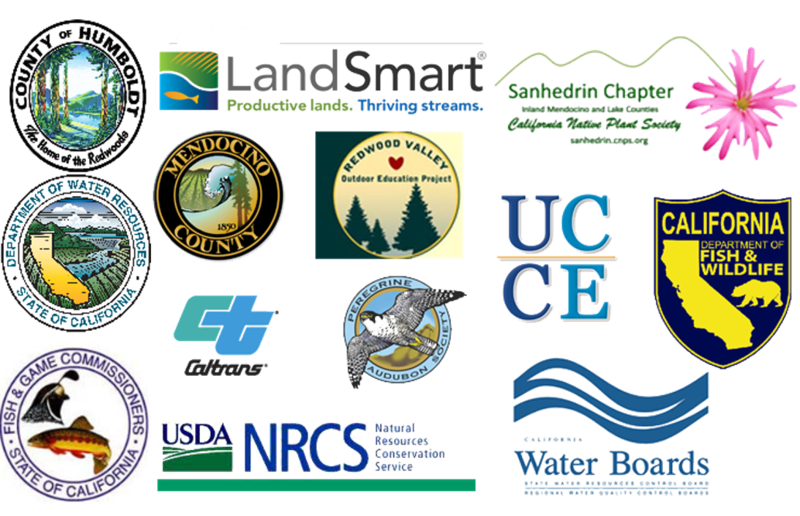 We provide technical assistance, educational programs, monitoring and assessment services, and grant funding to help land managers meet their conservation goals.